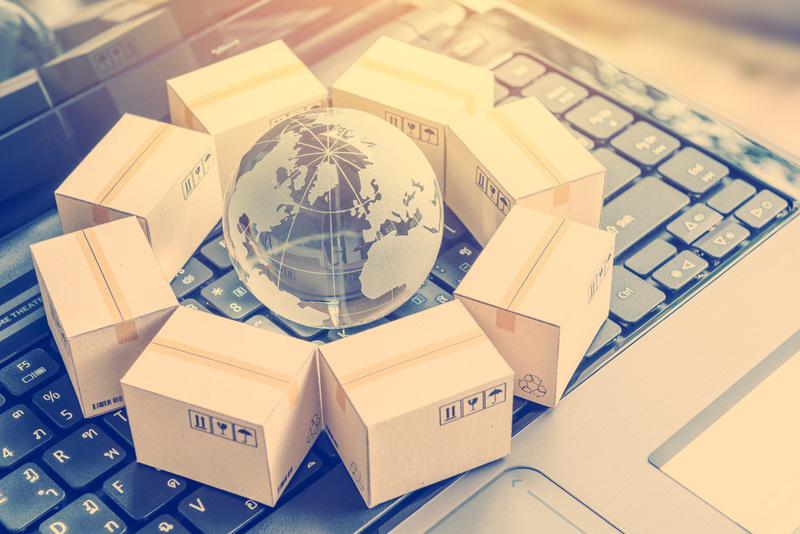 Those exporting dual-use or controlled-use goods to clients internationally such as value-added resellers often find the global distributions process a challenging one to contend with. Many of these businesses feel they lack support when it comes to preparing for the clearance of their equipment; even those well-versed in logistics find the attention to detail they must pay overwhelming, especially when compiling legal proof and documentation they have no experience with. Most importers of record will take responsibility for their goods upon clearance, but what resellers also need is someone to take a more hands-on approach during the pre-approval period. TecEx is one importer of record that does just this; they actively see the goods to clearance and then to their destination – doing the majority of the legwork, making things simpler overall for their clients. They first provide their clients with a quote in under 30 seconds, beginning the preapproval process immediately after it is accepted. During this time, they use their expertise to secure all the necessary paperwork that must accompany the shipment on their client’s behalf, saving their clients the time they would spend doing the research themselves, as well as the stress of making potential mistakes. These documents can include but are not limited to a freight delivery waybill and commercial invoice, among other certifications, permits and licences specific to each of the 136 countries with which the importer holds a point of presence. They also let the clients in on the process, giving them access to a convenient online portal where they may track the shipment of their expensive assets in real time, and connect with their very own client services executive should they have any questions, concerns, or requests. Equipment is guaranteed clearance in as little as ten days, after which the company’s on-the-ground team takes over – meeting the package at customs and liaising with the reseller’s preferred freight service or forwarder to make certain the goods arrive where they’re supposed to. What’s more is this importer saves their clients money by offering them a value-added tax refund from 40 of the countries they regularly work with in under six months. They do their part to obtain other types of import taxes back too such as sales tax or co-locations costs. Finally, there are no hidden fees, and the quoted cost stays the same irrespective of any changes made to the receiving country’s legislature once the quote is approved. If you want to get help to recover your taxes in foreign countries there is no better choice for reliability than an Importer of Record with a point of presence in those countries. When shipping sensitive goods to foreign countries, having a supportive importer of record that takes a hands-on approach and ensures successful transaction irrespective of how challenging a country’s laws are, is both reassuring and encouraging. It allows resellers to feel more confident about expanding globally when they have a knowledgeable global distributions partner on their side. No longer do they have to fret about a possible clearance delay upsetting their international clients, inconsistency with the process, or deliveries going behind schedule. Now working overseas can become a regular, routine aspect of doing business.